Maybe you fell in love in disc golf, bought your first couple of discs and need something slim on the course. Maybe you played for years and want a lighter bag option. 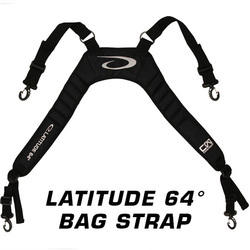 The answer is still the Slim Bag from the Latitude 64° Chain Wear Line. For this new production run we have switched the name from Slim Jim Bag to simply Slim Bag. It has the same high quality and features, just a new name. The new run of Slim Bag comes in 8 colors: Purple, Black, Blue, Burnt Orange, Red, Pink, Winter Camo and Army Camo. Extra tip: Do you want to transform it to a backpack? Just add our Latitude 64 Bag Strap to the mix and the transformation is complete. 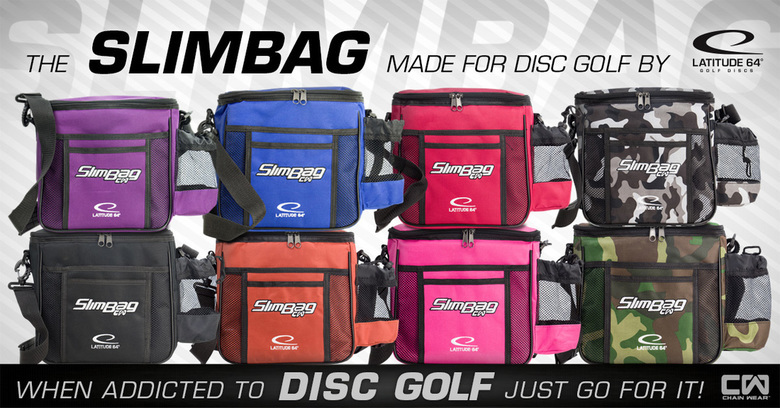 The SlimBag is available in the US via our distribution partner Dynamic Discs. Either check out their webshop or your local retailer. 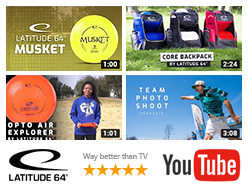 In Europe the bag is distributed thru Latitude 64° so check our list of retailers or get in touch with your local disc golf store. 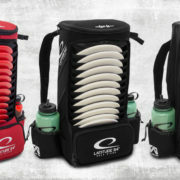 For more info about our different disc golf bags click here!